Enjoy some of Sandra Paulini’s excellent pictures of the Saturday Symposium! 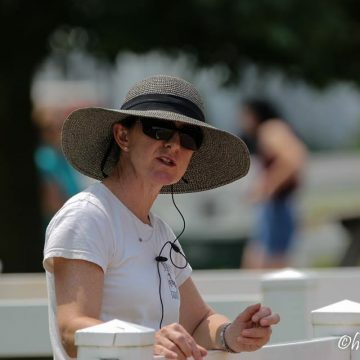 Here’s a great video of Feng de Lys, owner Linda Jodoin, from the Saturday Symposium! Thank you DeLys. 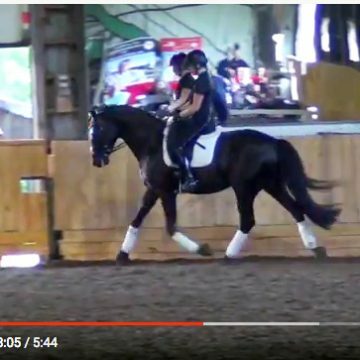 Belinda shares what she looks for in a young dressage horse. 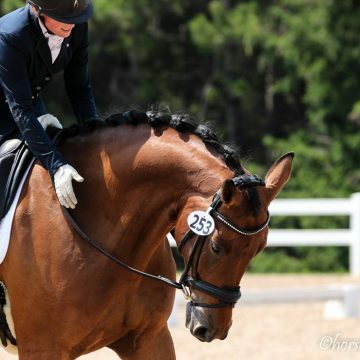 Cornerstone Dressage — That’s a Wrap! Belinda Trussell ( test reader) and Lynsey Rowan on Feng de Lys ready to start the test. 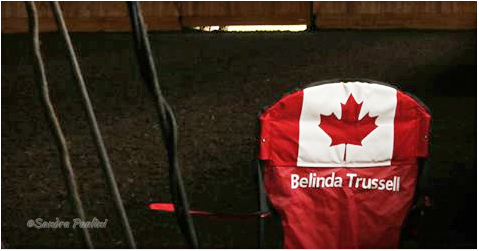 — at Caledon Equestrian Park. 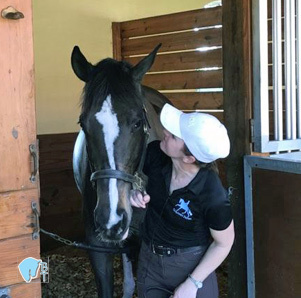 Another fun picture from Horse Addict Leueen! 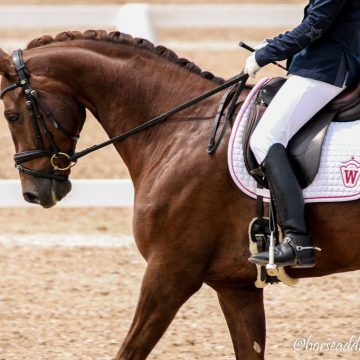 Rhegan White posted: “Beaujolais did a great test! Happy Mummy! Thanks team Belinda and thanks Lynsey Rowan for riding him so beautifully ! 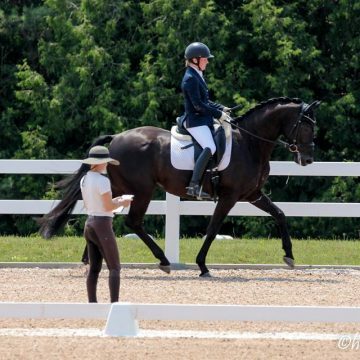 This is the site is the Pan Am Games – gorgeous here!” At Caledon Equestrian Park. 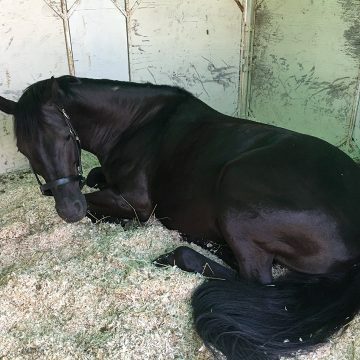 Feng de Lys having a nap at the show Friday. 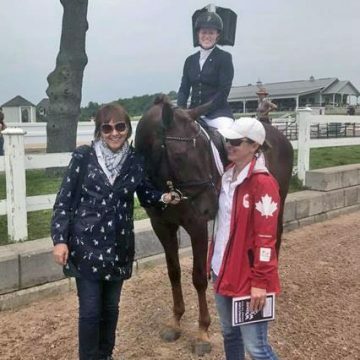 With Linda Jodoin at Caledon Equestrian Park. 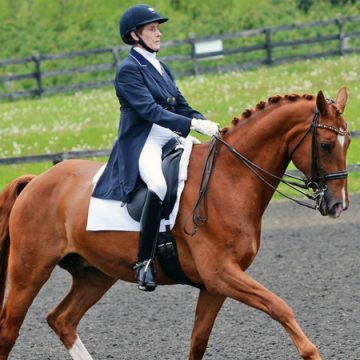 Beaujolais ridden by Lynsey Rowan July 21 at Caledon! Wonderful pictures from Leueen Willoughby View the rest of the pictures on Leueen’s Horse Addict Leueen Facebook page.